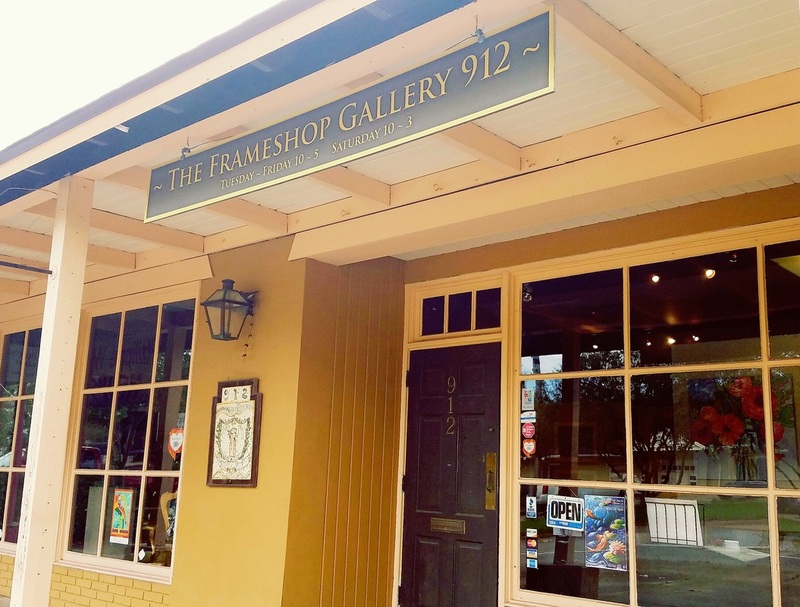 With over 40 years of experience, The Frame Shop Gallery 912 is one of Lafayette Louisiana's oldest custom picture framing and fine art gallery. Using the picture framing industry's best practices and techniques, including computerized mat cutting, we aim to exceed our customers’ highest expectations. We guarantee the best value for all your custom frame and artwork needs which also fits your budget. Browse The Gallery 912 for the perfect art which reflects your lifestyle. You'll find original, one of a kind artwork in all mediums; painting, printmaking, photography, works on paper of all types, sculpture, jewelry, and ceramics, you'll find it here. Thank you for visiting our website, and visit us soon in our store to see why we are the Acadiana area's preferred destination for all picture framing and artistic needs. We hope you will have an easy and enjoyable visit to our website. Please let us know of any problems you encounter. ​Jeromy Young has lived in Lafayette, LA most of his life. Throughout his childhood Jeromy Young and his family lived in several places, mostly small towns and country settings. Disappearing into fields and forests from earliest youth he developed a poetic connection with nature that would play a vital role in his later artistic subject matter. Jeromy believes that so much about art can be learned from nature, such as design, color and composition. His recent work consists of drawings and paintings of landscapes, still life, portraits, figures and various other traditional subject matter, often with Southern Louisiana themes. He enjoys developing strong composition in conjunction with dramatic lighting and utilizing oil paint for the diverse medium that it is. Jeromy feels that there is so much to the craft of oil painting that is overlooked by most contemporary painters, and he believes that mastering the media that an artist uses is as important as what is being said through the medium. 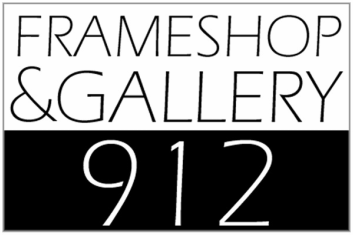 Jeromy is currently the owner, master framer, and artist at The Frame Shop Gallery 912 in Lafayette, Louisiana which he purchased from Roger Laurent who was his most influential mentor. He won artist of the year twice while attending Comeaux High School and studied visual arts at the University of Louisiana at Lafayette. 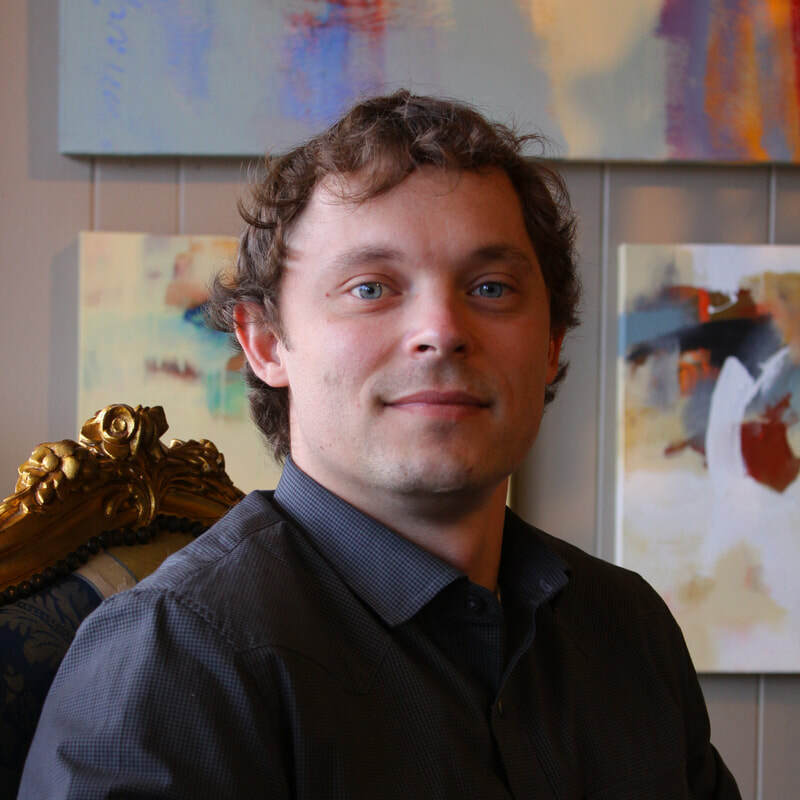 Jeromy has enjoyed drawing since childhood, he created his first oil painting at the age of nine and he has been producing commissioned artwork since he was fourteen years old. Although mostly self taught in the traditional techniques in oil painting, he has learned old master technique from William Carl Groh and he continuously studies the works of various masters, particularly from the Baroque era, and most notably Rembrandt. Jeromy has exhibited in several national group shows. Recently he has exhibited at Gallery 912, Gallery 549, Artist Co-Op, Espirit de Coeur, Achilles Print Studio, and The Warehouse on Garfield in Lafayette, Louisiana. His oil paintings have been sold at auction through the New Orleans Auction Galleries and he is in collections spanning Acadiana, as well as in various parts of Louisiana and the United States. He has been featured on LPB’s Art Rocks as one of Acadiana’s premier artists. Jeromy is currently teaching oil painting classes at Achilles Print Studio in Lafayette’s Oil Center.